Edibility: Do not eat. The fresh leaves contain a cyanide compound. Medicinal: Roots: emetic, cathartic, diaphoretic, diuretic, anthelmintic. 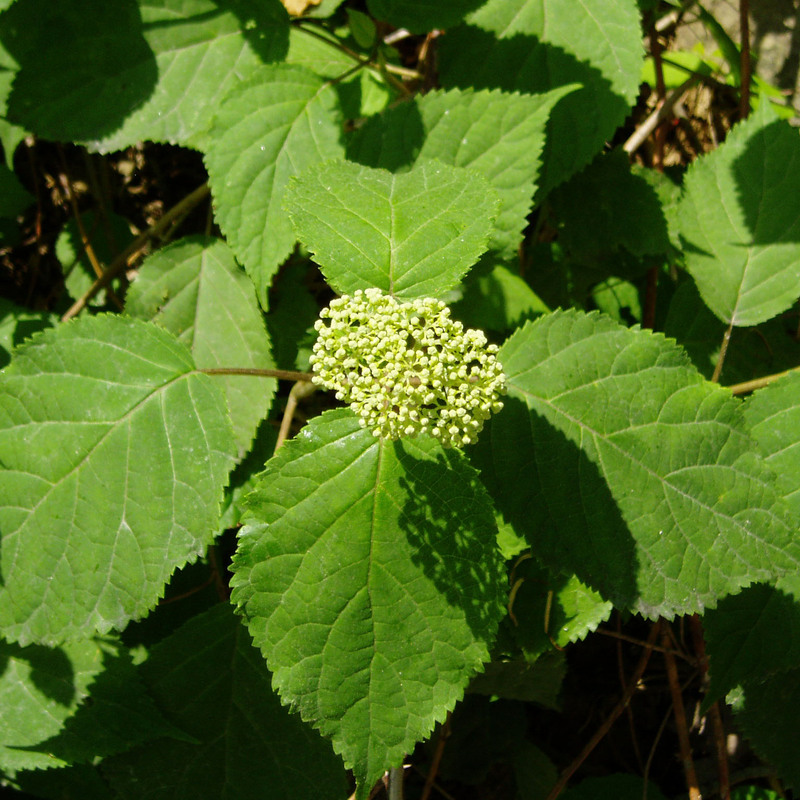 The plant may contain an antimalarial alkaloid.